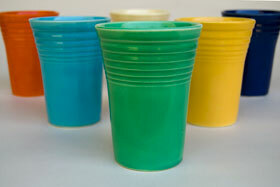 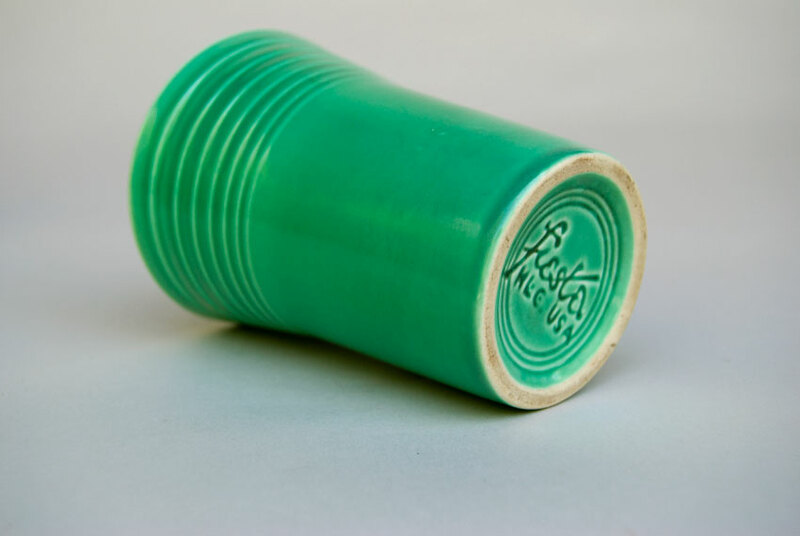 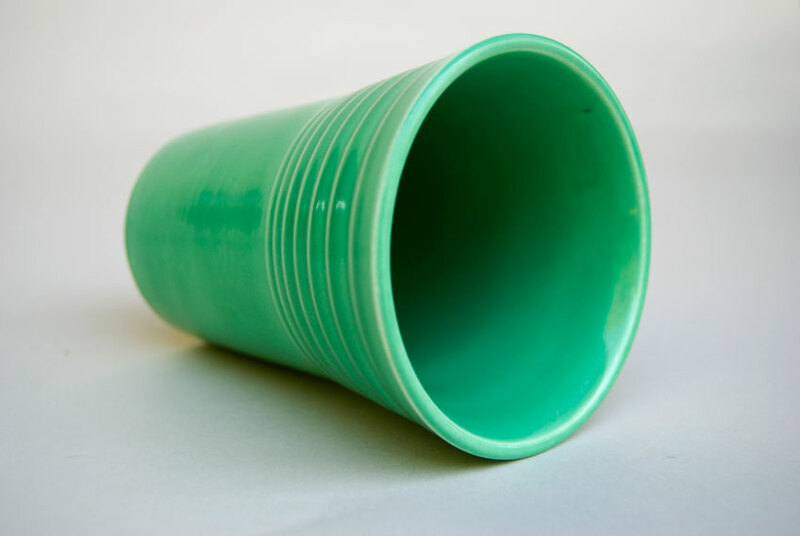 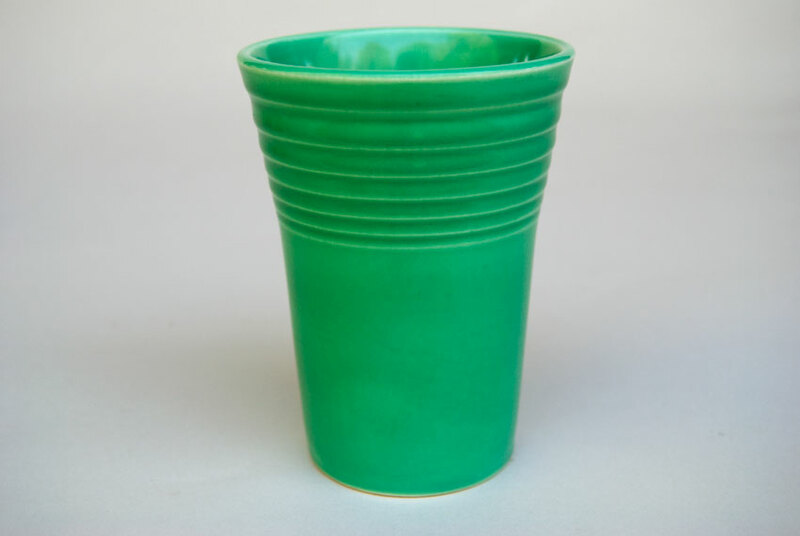 Circa 1937-194: Original Green Vintage Fiesta Water Tumbler. Marked on the bottom with the inmold fiesta mark. 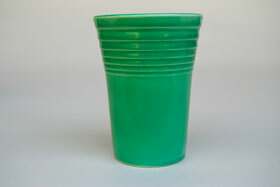 Excellent condition with wonderful, even glaze and no use.